Ollie's Cottage is situated in the picturesque village of Dittisham on the banks of the River Dart. 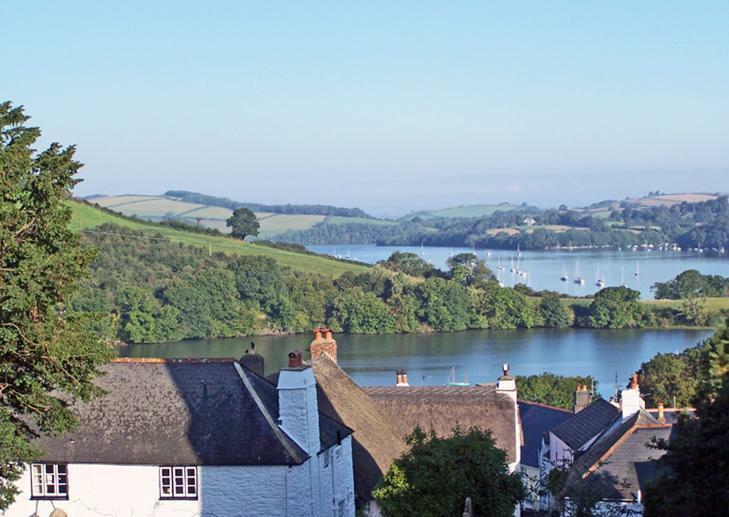 It's close to the historic town of Dartmouth and has easy road access to both Exeter and Plymouth. 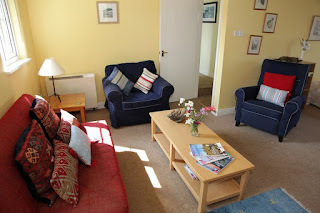 The cottage is arranged over 3 floors with lovely river views and sleeps a maximum of 4 adults and 2 children. This lovely cottage is perfect for a family holiday. The cottage has an open plan kitchen/dining area which is well equipped with a dishwasher, microwave, electric oven, ceramic hob, fridge, freezer, washing machine and tumble dryer. The dining table can seat up to 6 and there is also a CD player and radio in this room. Upstairs there is a comfortable living room which provides wonderful river views. It comes with an open fire, TV, DVD player and two single divan beds. Stairs to the second floor lead to a large attractive double bedroom with a dramatic wall hanging over the bed, and a small children's bunk bedroom with a roof window. A travel cot is also available. Outside there is a small patio area which is enclosed and provides seating. 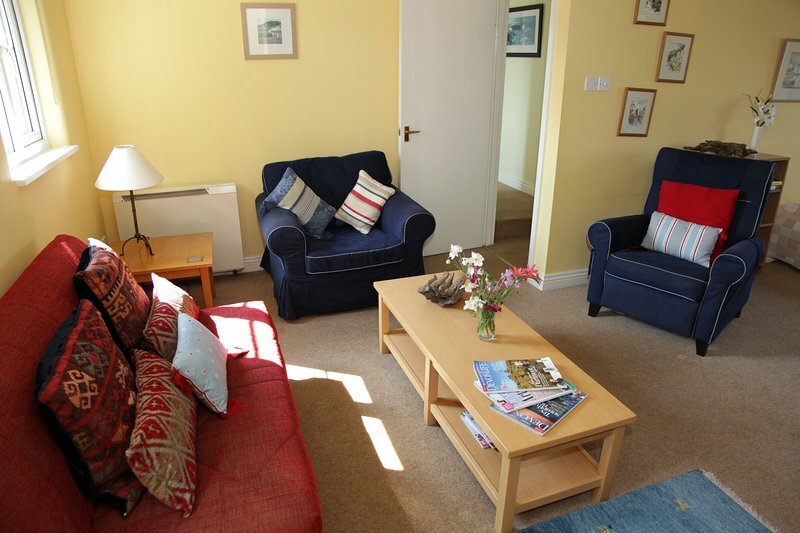 Dittisham is an ideal base for exploring both the Devon coast and Dartmoor. The village has 2 pubs, a village shop and a cafe famous for its river views. Children will love crabbing off the pontoon, whilst mum and dad enjoy a glass of wine. You can also enjoy outdoor activities and a range of attractions, such as Living Coasts, the Steam Railway, Greenway House & Woodland Family Theme Park to name just a few.